Uniworld won Best Luxury River Cruise Line at the Cruise International Awards 2013. Their ships hold an average of just 130 guests and majestic interiors give a sense of grandeur to the smaller ships. 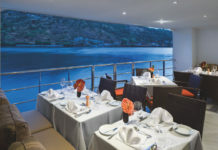 Dine in style and elegance in their Zagat-rated restaurants led by global master chefs. The ‘Six-Star Experience’ is exemplified on SS Antoinette, their leading luxury ship with grand designs to rival the Versailles Palace in France. From 10ft chandeliers to heated swimming pools and an onboard cinema, it’s an exceptional all-inclusive package. 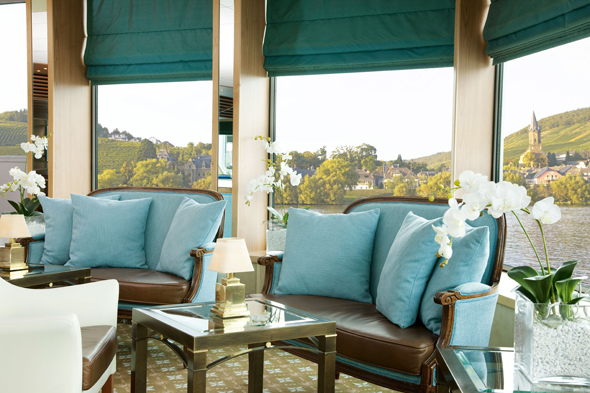 An eight-day Bordeaux Vineyards & Châteaux cruise departing in November starts from £2,149pp. For more information on this Titan cruise in partnership with Uniworld visit uniworldrivercruises.co.uk or call 0800 988 5867.